A BIG thank you to everyone who voted for us in the 2014 Lloyds Bank Community Fund. 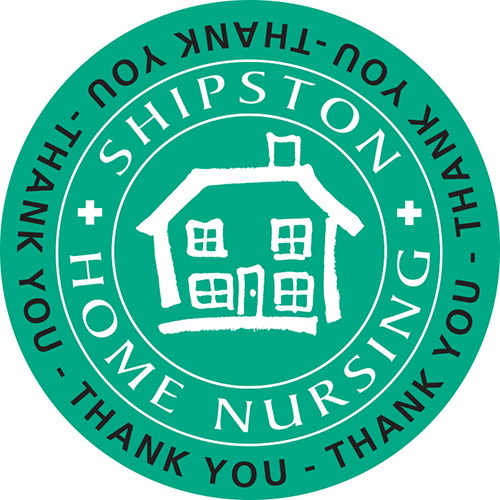 All the votes cast in the Banbury area through our Facebook and Twitter feeds meant Shipston Home Nursing has benefitted from an award of £2,000 FANTASTIC! Thank you for taking time out of your day to promote the charity in this way.